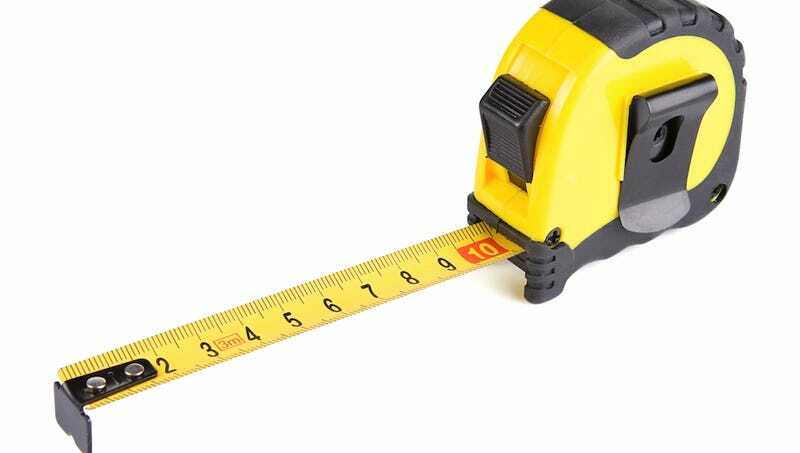 You need a tape measure in your life!! They cost anywhere from $2 to $60 bucks. If you are working with a limited space, then you need one of these. Before you by bins or put of shelves or build furniture from IKEA, measuring your spaces will help you immensely. Think of your space as a jigsaw puzzle. You want the right size things in your house. You don’t want bulky stuff taking up too much space. It will really help you in the organization process. Thanks for every other wonderful article. Where else may just anyone get that type of information in such an ideal approach of writing? I have a presentation subsequent week, and I’m at the look for such information.